Plastic surgery is a subspecialty of surgery which involves reconstruction, restoration, and alteration of the human body. Reconstructive surgery deals with craniofacial surgery, hand surgery, microsurgery, and treatment of burns and aims to improve or restore function. Cosmetic surgery aims to improve one’s appearance. 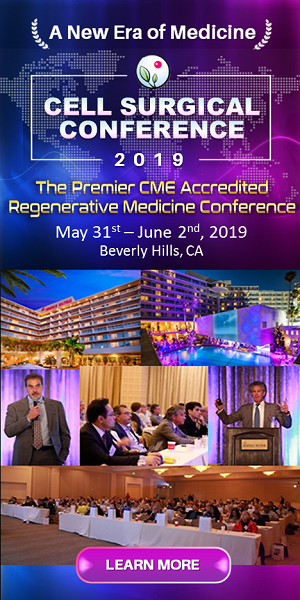 Plastic and reconstructive surgery conferences cover a variety of topics via scientific papers, clinical case studies, presentations, live demonstrations, and panel discussion. They present in-depth information about the latest technology, procedures, policy updates, patient care, and practice management. Plastic and reconstructive surgery conferences target audience includes registered nurses, plastic surgeons, general surgeons, and other healthcare professionals.